ERS YAZILIM INTERNET TURIZM SAN. TIC. A.S.
Travel agencies Tour Operators It is a complete portal solution for travel wholesalers. 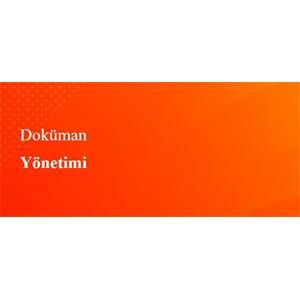 Bimser Cozum Yazilim Ve Danismanlik Ltd. 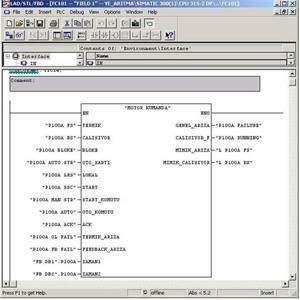 It is the use of a computer system and software to store, manage and monitor all kinds of documents, information and visual materials. 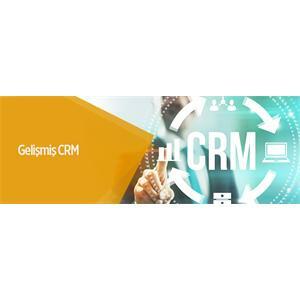 We can define business process management (BPM) as a way in which all processes of an organization are modeled, controlled and monitored. 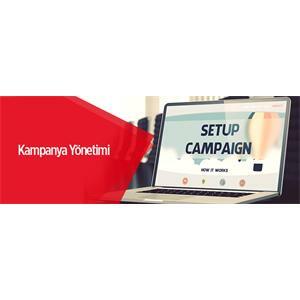 Your broker out of the program; * You can manage your website, * You can edit campaigns, * Customers can easily send visual mailer. 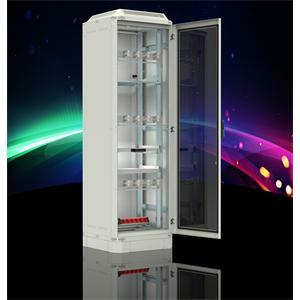 Our product engineers develop product and system expertise in automation systems according to customer needs. 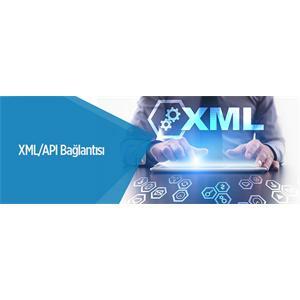 XML is in connection with the world's most important providers. Manage your booking with Operations Management.